Did you hear about high-intensity training? What is it? What’s this type of training about? 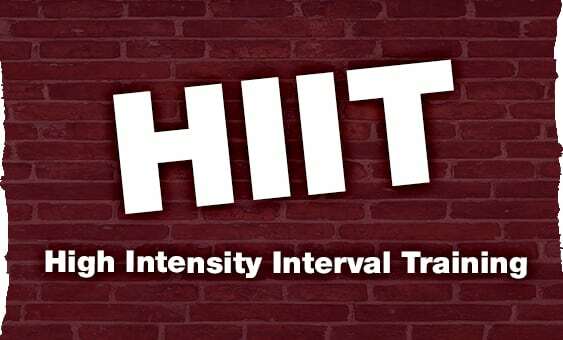 HIIT is a training technique in which you give for a short period of time 100% effort before some rest periods. That’s already one of the training’s benefits: Great benefits in a short time. You might feel like you don’t have enough time to workout. Don’t worry, HIIT workouts are designed to take maximum 30 minutes. Read further about the health benefits and other advantages of HIIT! HIIT workouts are quick and when done right, effective in only a short time. If you attend one of our Strand Fitness locations (CBD / North Shore), check your Myzone to keep track of your intensity levels to get the most out of your workouts. The high workout’s intensity in combination with intervals will speed up your metabolic rate. Your metabolism will be boosted for up to 48 hours after you complete your workout. This means, even though you aren’t working out, your body is still burning fat. A study found out that the workout itself is more successful in burning calories than for example weight training, running and biking. HIIT is great for your heart. Through high pressure demand, your blood vessels get a workout as well and open. The training increases your flexibility an elasticity of arteries and veins, which is a great benefit for your health. 5: You will stick to it. A study explains that HIIT keeps its users more engaged than during moderate – low-intensity workouts. So basically the ideal group fitness class to do regularly. 5: HIIT has many forms. There is not one strict way to do a HIIT workout. As long as the intensity is high, there are uncountable ways of achieving your high-intensity interval goals during a workout. 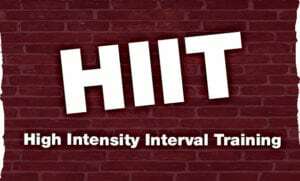 Here at Strand Fitness, we offer HIIT sessions in our group fitness classes at our CBD and North Shore location OR with our personal trainer team HIIT-Em Deb and Dani. Feel free to contact us and find out more about our HIIT classes, personal training of the Myzone fitness tracker.